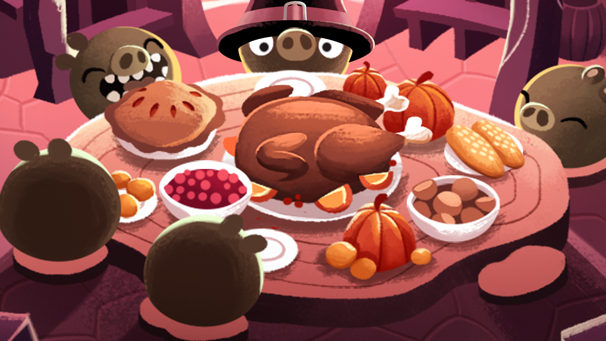 Tuck into another course on the Angry Birds Thanksgiving menu! Stella animated series exclusive premiere! Pssssst! 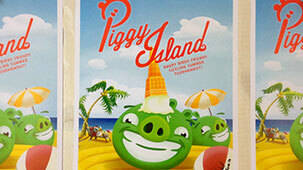 Wanna see the premiere of Stella’s new animated series a week early? 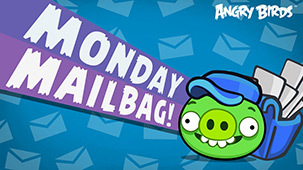 Monday Mailbag – Angry Birds LIVE! 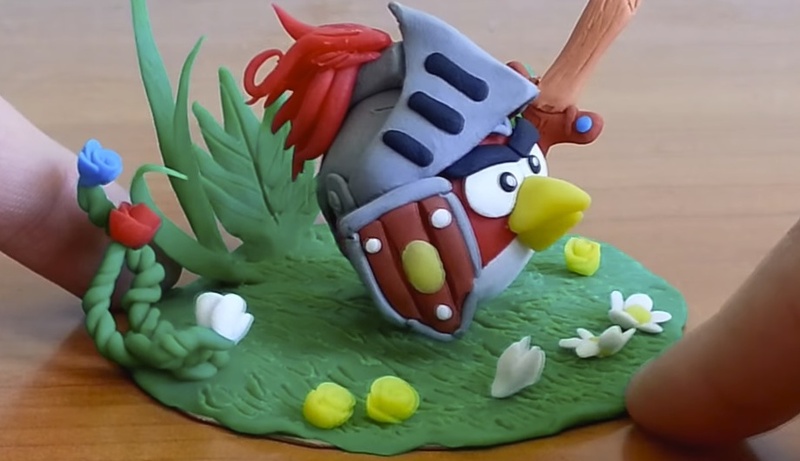 Check out this super amazing computer drawing – it’s Angry Birds with bodies! This Friday is about to get EPIC! Click through to find out who we are spotlighting this week! 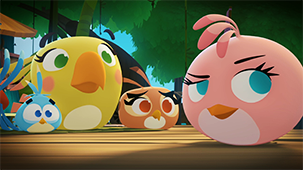 Angry Birds Friends: Sizzling Summer Tournament! Summer is here so let’s head to the beach! Yay!